Good quality, good service for sellers, will continue to buy next time. Leggings are great! 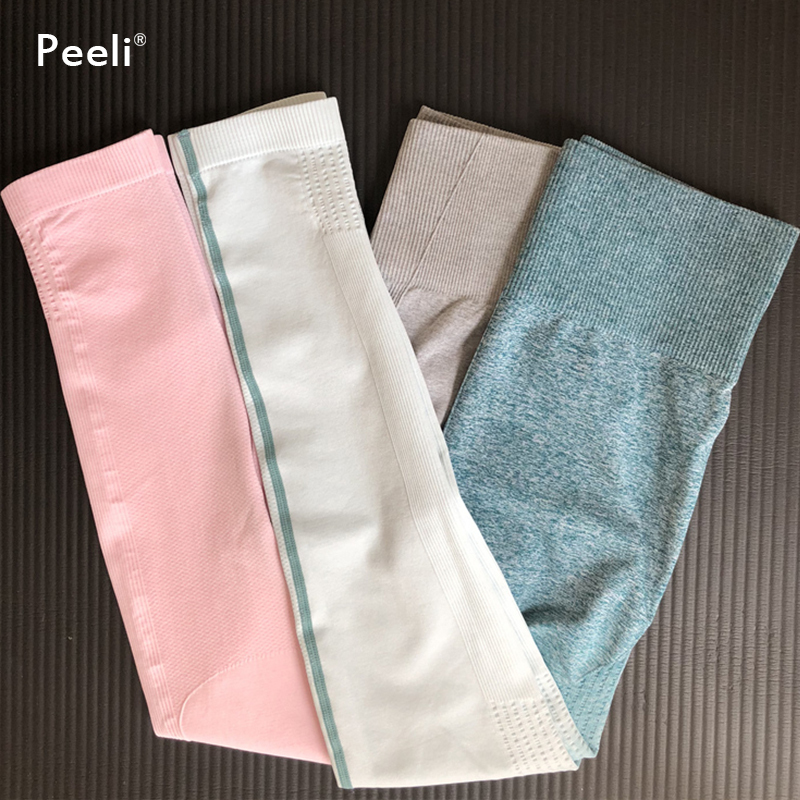 Very high quality, good material, thick, strechy, high waisted. I took size M for 168 cm height, 61 kg, 97 cm hips, 67 cm waist. And this size fit very well, it could be just litlle bit longer like 1-2 cm. Most of my leggings are size S but after reading other reviews I decided to take M and it was good decision. S would be to small, of course sure it would be possible to put them but I dont like when the leggings are so tight. If you are between size I suggest take size bigger. Came to Poland in two weeks. Overall – one of the best leggings I have! Happy with the purchase. Thank you Seller! Love!!!!!! The ombre color is amazing! I am 5’4″ 26″ waist 35″ hips the small fits perfect. They are super stretchy and the fabric is very thick. Not see through. Totally squat proof. I love the high waist! I can not wait to wear them to the yoga class!! 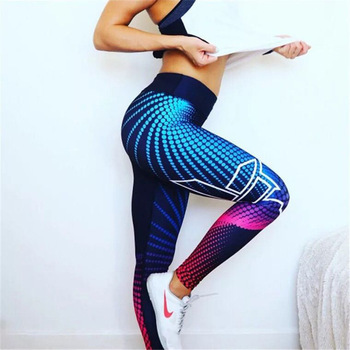 perfect, just like the Gymshark leggings.